South Station and the Federal Reserve Bank of Boston. Nice old & new contrast. I made almost the same pictures in Frankfurt! I was completely amazed by the harmony of old and new in Boston. Thank you for reminding about that feeling. 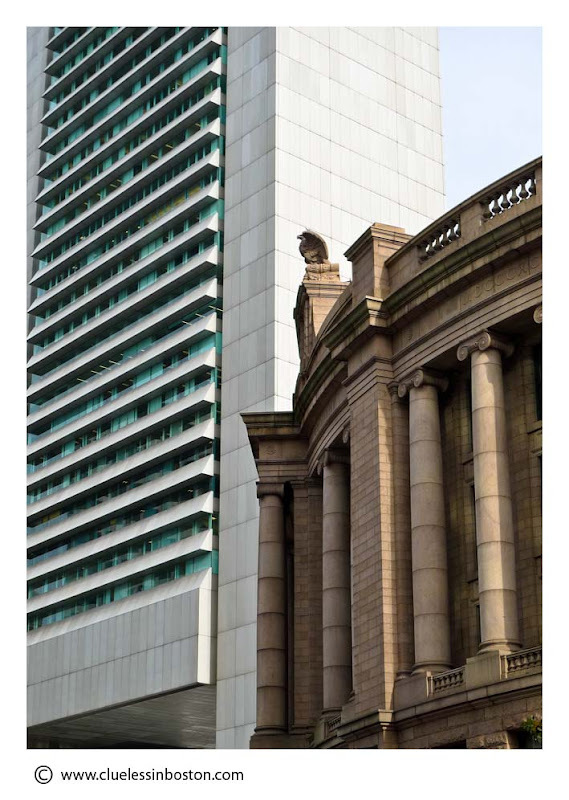 I have come to love Boston through your photos of the old and the new together. This is wonderful.